Rio’s mayor, Marcelo Crivella, ordered three days of mourning, while Brazil’s president, Jair Bolsonaro, lamented the fire had taken “the young lives at the beginning of pursuing their professional dreams”. 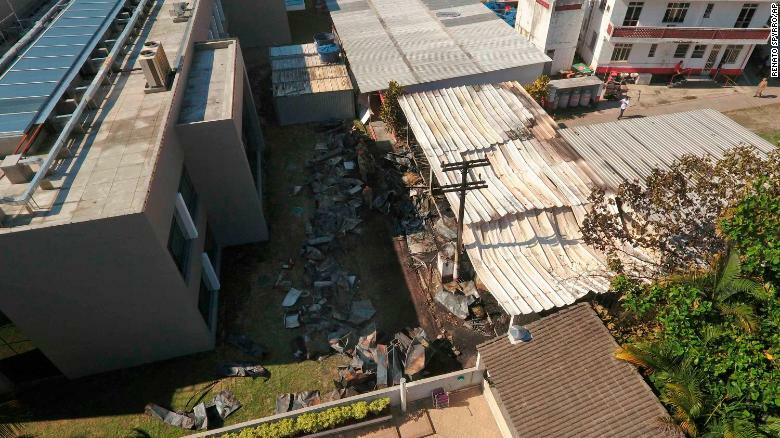 But amid the outpouring of grief the club has come under mounting criticism over licensing issues with the area burned registered for parking, not as a dormitory, according to city officials. Flamengo, arguably Brazil’s most famous club, has apparently been fined 30 times because of infractions at the training ground, which had to be closed in October 2017.